Falcon Age is a first-person, single-player action adventure game coming soon for PS4 and will also be playable on PS VR. However, the Falcon Age has just got a new trailer that shows the various gameplay shots from the game. 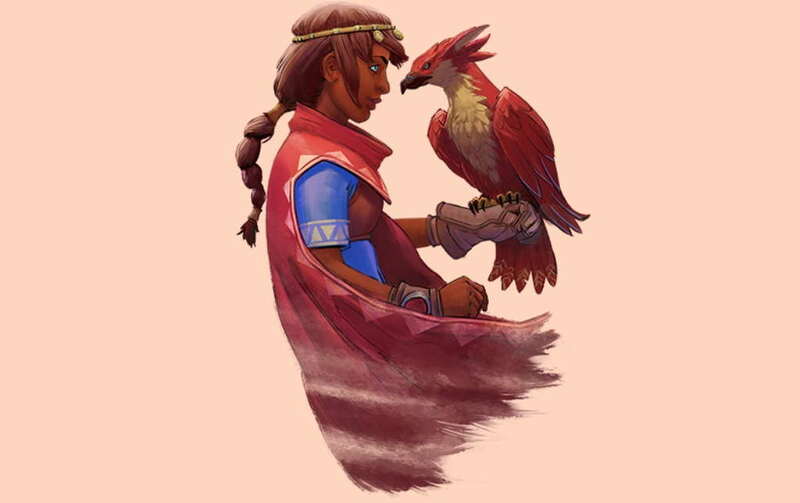 In the game, you play as Ara, who learn to hunt, gather, and fight to reclaim her cultural legacy in the lost art of falcon hunting against a force of automated colonizers. The game starts from a dying planet, where machine invaders have destroyed culture, all resourced are depleted, and the planet is turned into a desert now. Below is how the game’s story goes further. The game starts on a dying colony planet with its culture destroyed, resourced depleted, and turned into a desert by machine invaders. Ara’s been wrongfully thrown in jail for a minor infraction. While she awaits her fate in a lonely cell, she passes the time by befriending a young falcon. Together they escape and set off on an adventure to help the resistance reclaim their freedom and drive off the invaders. Falcon Age will be available soon on PS4 ad it will also support PS VR. For more details, you can check out the official website here.